When a school registers with us for a free trial we send them a series of emails that tells them all about us and our quizzes. 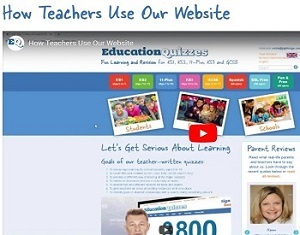 Clicking the links below enables schools to catch-up on any emails they missed. If you are not already registered with us then you can read more about it on our Schools Page.